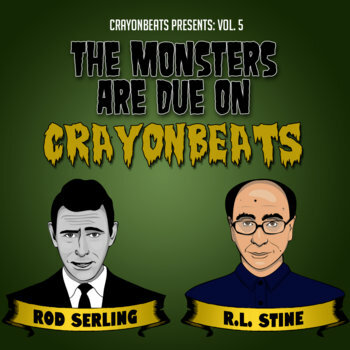 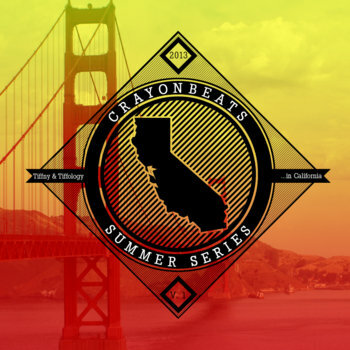 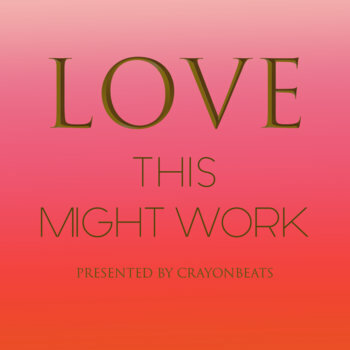 CrayonBeats Presents: Vol 3 - "Love... 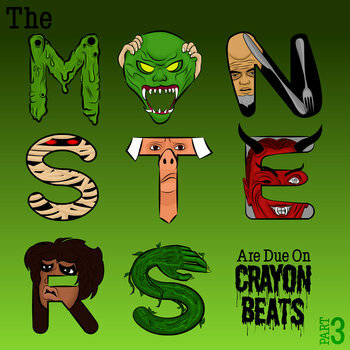 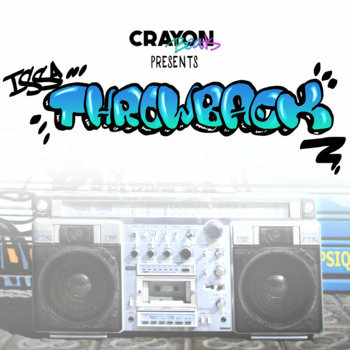 This Might Hurt"
CrayonBeats Presents: Vol 1 - "The Primary Colors"
Covering mostly music and art, CrayonBeats is a magazine and business owned by two badass women named Tiffany -- nicknamed Tiffny (NY) and Tiffology (AZ). 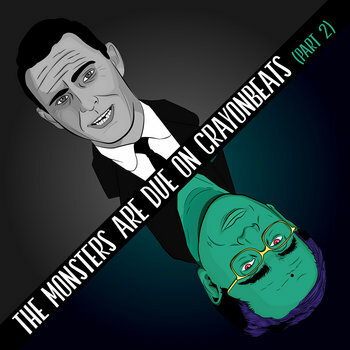 Here, you will find the music compilations that we curate with a variety of talented musicians.